Nintendo's NES Classic will hit store shelves on June 29. 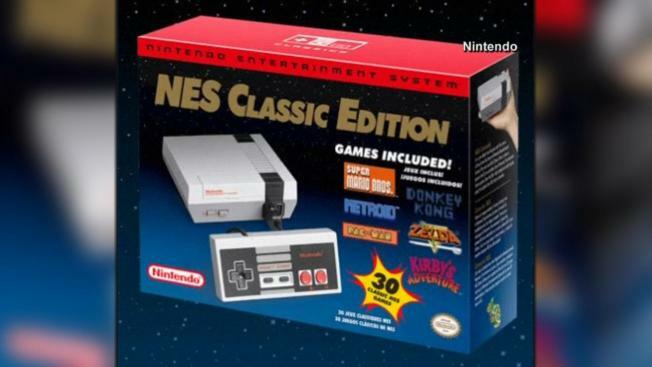 Nintendo announced that the NES Classic Edition will return to store shelves on June 29. The retro NES console was first released in 2016 and comes preloaded with 30 classic games. Nintendo described the updated console as a "near-identical mini replica" of the original NES; this one, though, connects to TVs via a more-modern HDMI port. The $59.99 console will be available through the end of the year, Nintendo announced in a tweet, and includes vintage games like "Donkey Kong," "Super Mario Bros." 1 through 3 and the "Legend of Zelda." 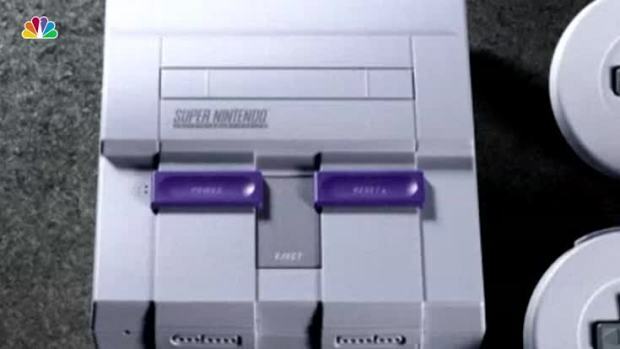 Its sequel, the Super Nintendo Classic Edition, will also be available for purchase through the end of the year. The smaller version of the other popular 90s console is priced at $79.99 and comes preloaded with 20 classic games including "Super Mario Kart" and "Street Fighter II." The SNES Classic was first launched in September 2017. Both gaming systems were a hit when they were first released. Pre-orders sold out in advance of the launch and those hoping to buy one in-store were met with long lines and empty shelves. Additional shipments in subsequent months also quickly sold out and eager fans were forced to pay big bucks for a console on online auction sites. Nintendo eventually discontinued the hard-to-find NES Classic in April 2017. So, if you weren't able to get one of these elusive gaming consoles the first time around, it looks like you are in luck. The company's decision to extend the release in lieu of a limited production schedule means you can leave the lawn chair at home.